PT Tech's oil-cooled hydraulic (wet) brake is a perfect example of how our engineers developed a custom solution for the mining industry. In response to customer need, we designed this single brake that performs two distinct functions: a spring-set PARKING BRAKE and a master cylinder operated DYNAMIC SERVICE BRAKE for underground mining vehicles. PT Tech designs many custom brakes for OEM mining equipment. 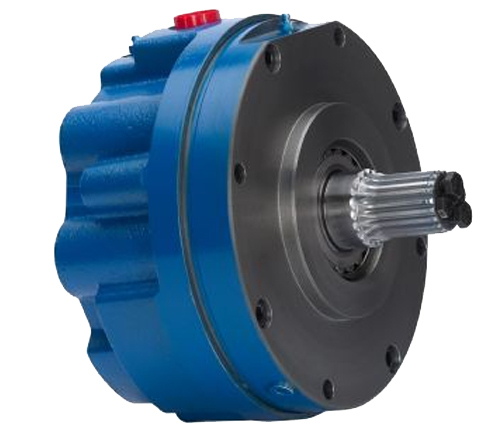 Each brake is custom engineered for the specifics of the equipment and its environment. We have many years of experience working with OEMs, improving the performance, reliability and safety of their products. OEMs get protection of their aftermarket by customer specific part numbers, patent protection and unique designs. Please contact our Sales and Engineering staff to get us started working on your equipment today!